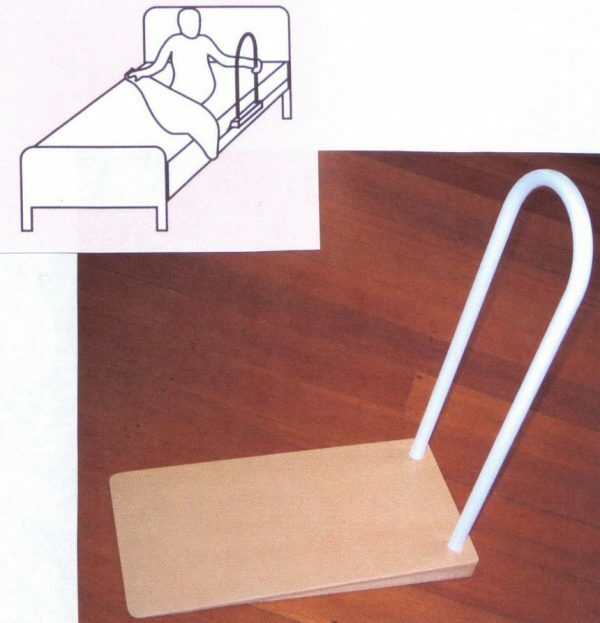 This bed support product offers you more independence as it helps you safely out of bed by easing yourself into into a seated position and gripping the lever or pole for support when getting into or out of bed. In some cases the bed lever aids the carer to assist with moving and positioning a person in bed. 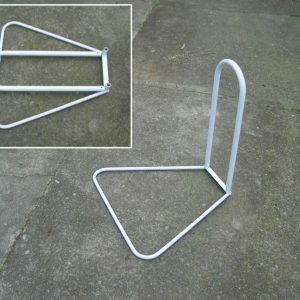 The bed lever or bed pole can act as a bed safety rail as well. The product base fits between the mattress and bed base, lining up with your pelvis. The base of the product cannot be felt through the mattress. An optional extra with the lever is a handy holdall for your glasses, remote or small book. 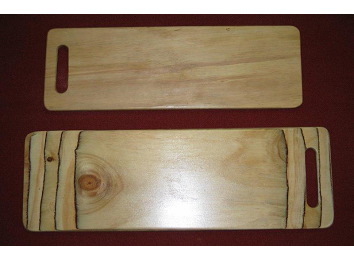 Care Craft offer variations of the above bed support products. Our most popular bed lever consists of a white powder coated steel loop on a very solid, strong base. Our bed pole is a pole on a solid base with a wooden round surround at the top of the pole. If you travel then you will love the easy assembly option which is lightweight and easily transportable. It disassembles and reassembles easily so that you can take it anywhere! 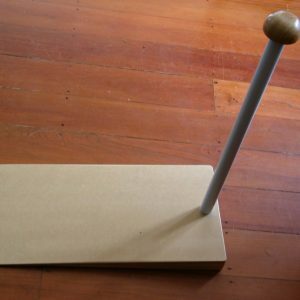 Another option is a bed pole which offers one pole with a comfortable wooden knob at the top of it. This bed support product is covered by our personal guarantee that if there is ever a manufacturing fault, it will be put right asap and free of charge. This product is made in New Zealand.